A last look back west to the Plains. 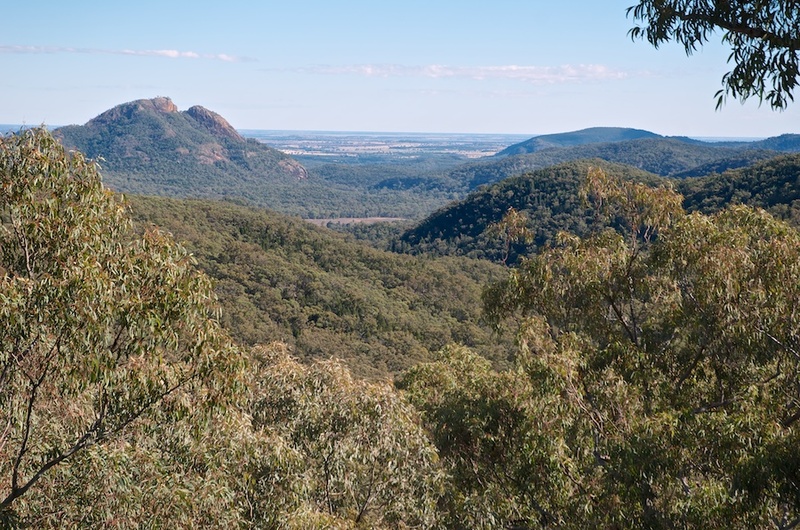 We’ve reached the Warrumbungle National Park and soon the Great Dividing Range which will mark the climb back up to the Northern Tablelands, and home. And thus the journey ends – for now.